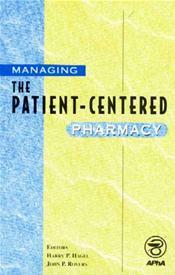 By:Wick, Jeannette Yeznach RPh, MBA , 1st ed. 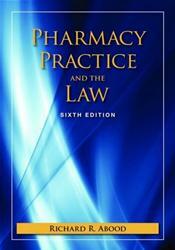 By:Abood, Richard R. BS, JD , 6th ed. By:Hagel, Harry P. , 1st ed. 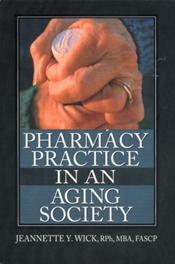 By:Ascione, Frank J. PhD , 1st ed.